In NSW reports of an un-vaccinated child and a backpacker contracting measles, caused a stir with many fearing of a measles breakout. This case brings the total number of people diagnosed with measles in NSW to 25 since December. Although Australia is lucky to have no ongoing transmission of the disease small outbreaks like these can still occur due to overseas travelers bringing back the disease. 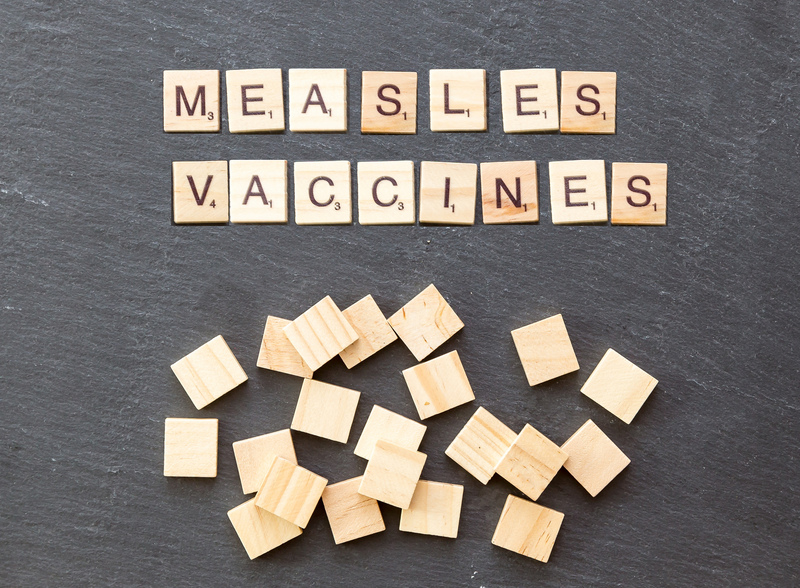 Measles is one of the most infectious diseases in the world. Symptoms can include sickness, runny nose, fever and the classic red skin rash. The virus for some can however turn deadly, some more severe complications include inner ear infections, pneumonia and in some rare cases brain infections.